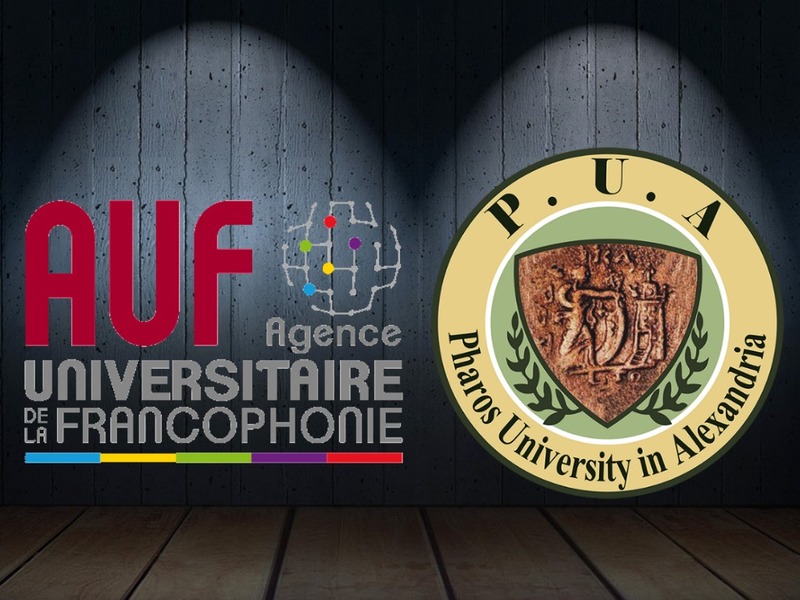 The Francophone University Association (L’Agence universitaire de la Francophonie) (AUF) announced through its digital centre in Alexandria the launching of a new project; the establishment of a centre specialized in professional integration to support innovation and entrepreneurship. This centre is established in coordination with the French Chamber of Commerce and a number of higher education institutions in Egypt and France. 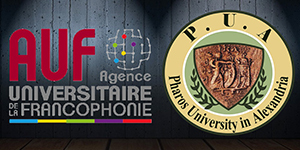 The Francophone University Association (L’Agence universitaire de la Francophonie) (AUF) is a global network of French-speaking universities, higher institutes, institutional networks and scientific research centres all over the world. AUF is considered the driving force behind developing higher education and scientific research in the francophone summits. Ms. Omnia Shaker- the Director of the Digital Francophone Centre in Alexandria said that the new project will be part of a program launched by the AUF under the title of “Campus of the New Francophone Universities” ( Campus du Nouvel Espace Universitaire Francophone) (CNEUF) which aims to establish a new centre in Senghor University to be dedicated to professional integration, innovation and entrepreneurship, with the aim of increasing the students’ opportunities to enter the labour market, thus contributing in the economic and social development. Ms. Omnia Shaker also made a statement for the press about the tendency of a number of academic and economic partners to cooperate in this project, including the French Chamber of Commerce and Industry in Egypt, the Francophone University Association in cooperation with the French University in Egypt, Senghor University, Alexandria University, Pharos University and the Centre of issuing the International Business Driving License (IBDL).